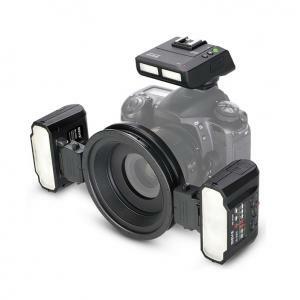 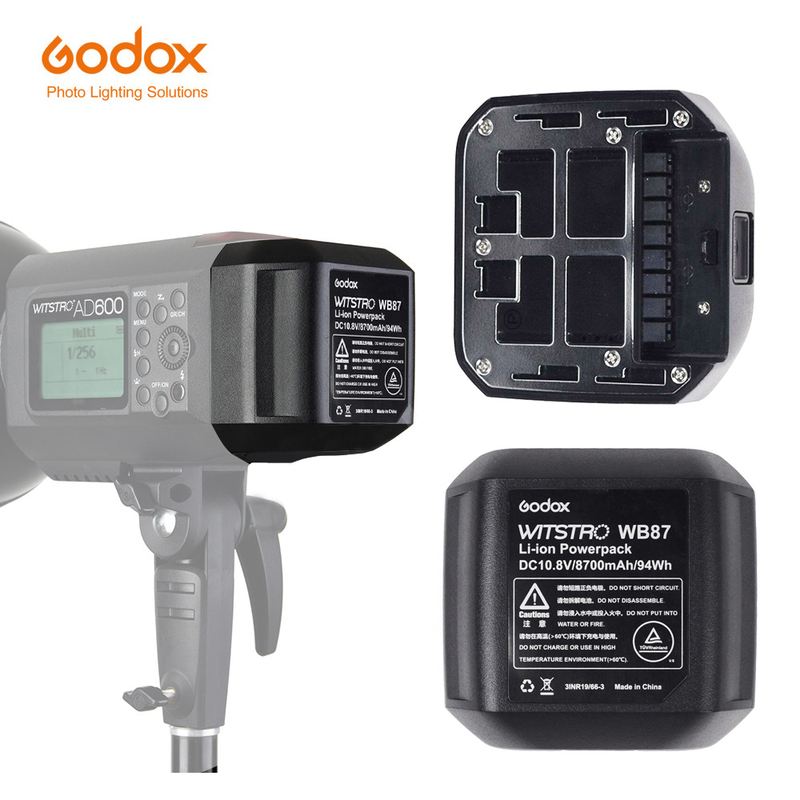 The Godox WITSTRO WB87 is a replacement or spare battery for the Godox AD600B and AD600BM Series flash units. 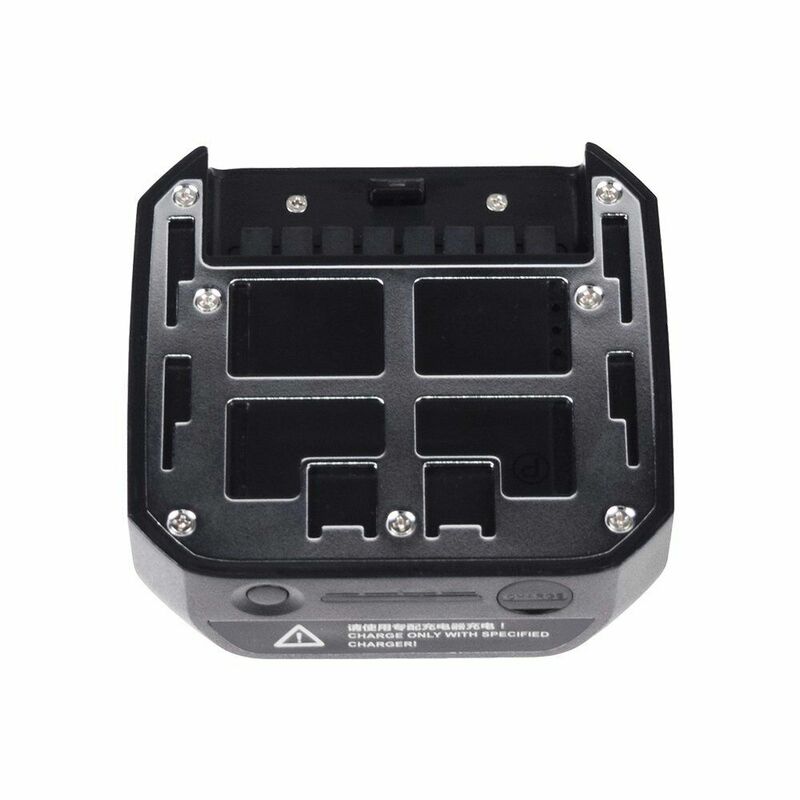 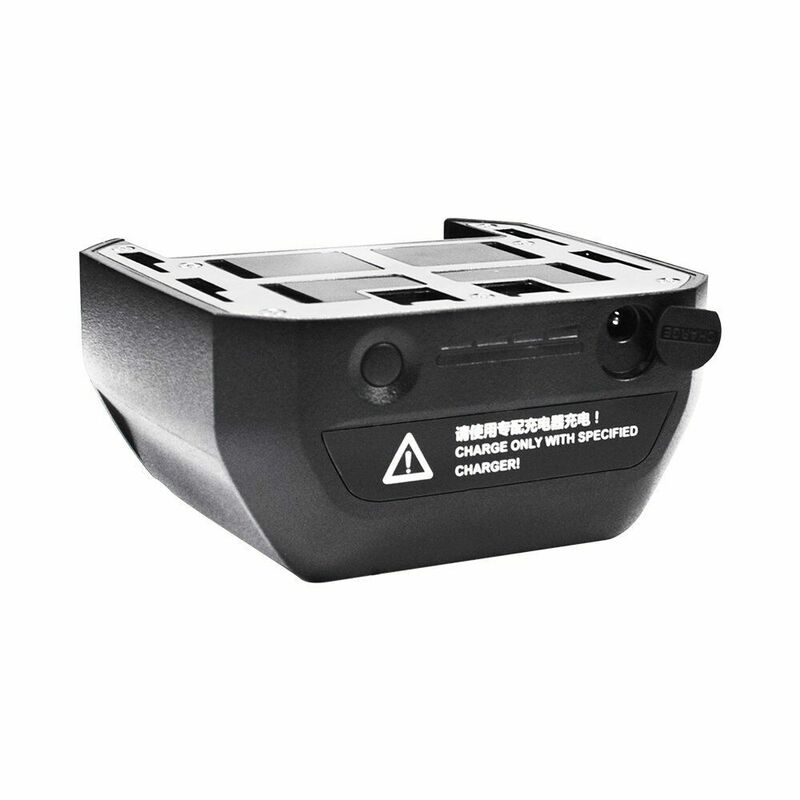 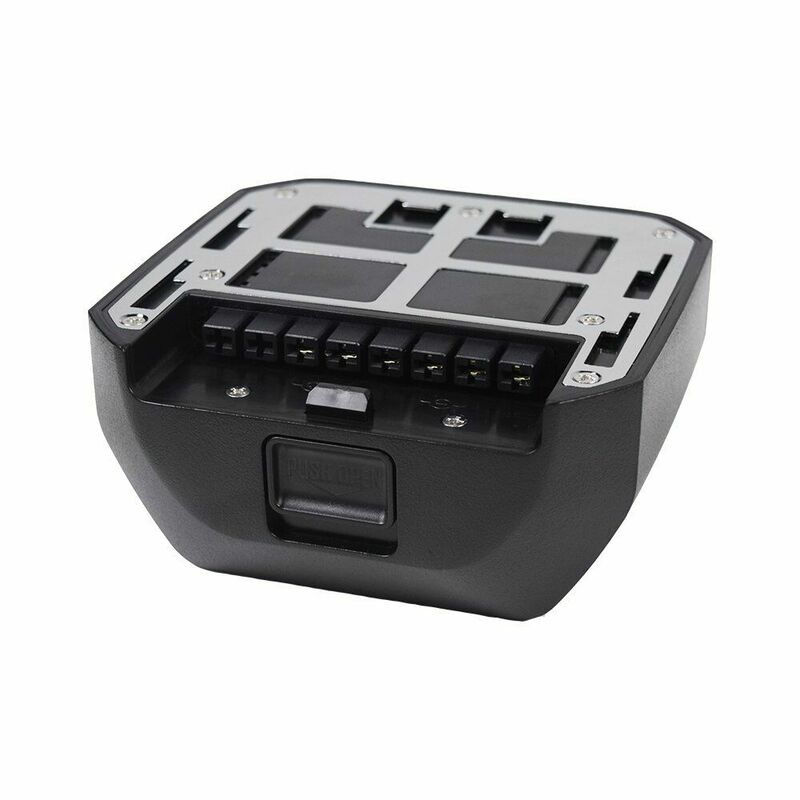 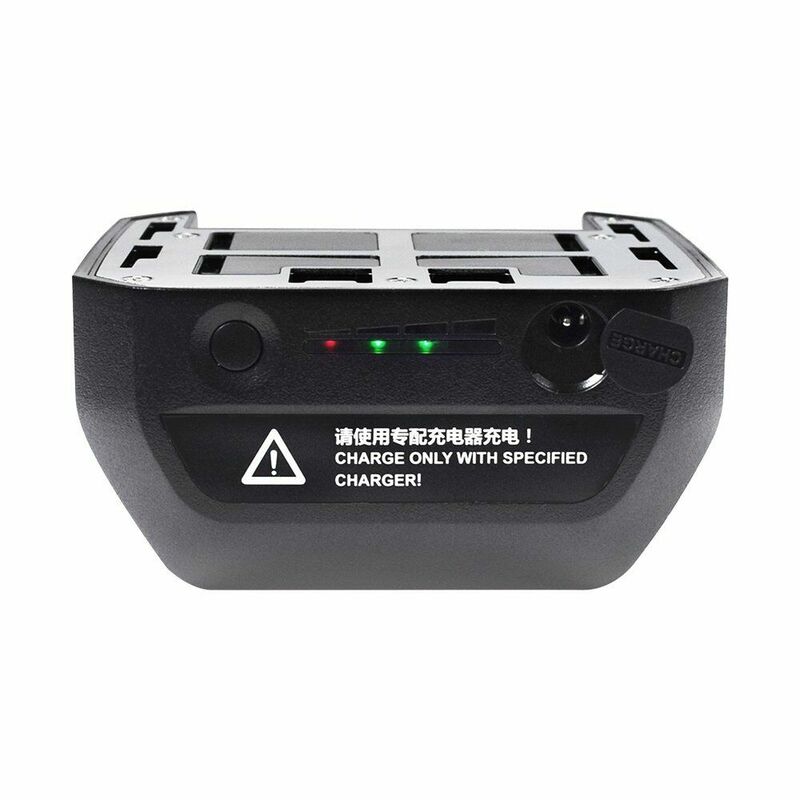 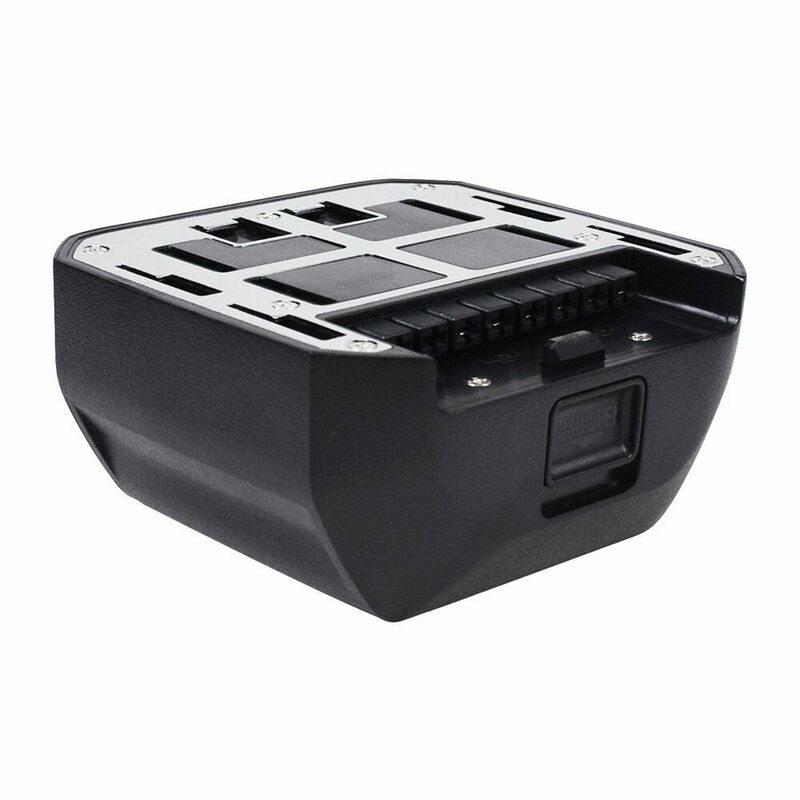 This professional lithium battery pack has a large capacity (10.8V/8700mAh) to provide 500 full power flashes with a recycle time of 0.01-2.5sec. 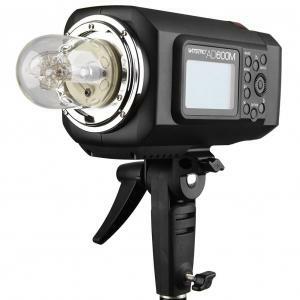 For Godox AD600 owners consider having a spare battery for lengthy outdoor photoshoots when AC Power is not an option. 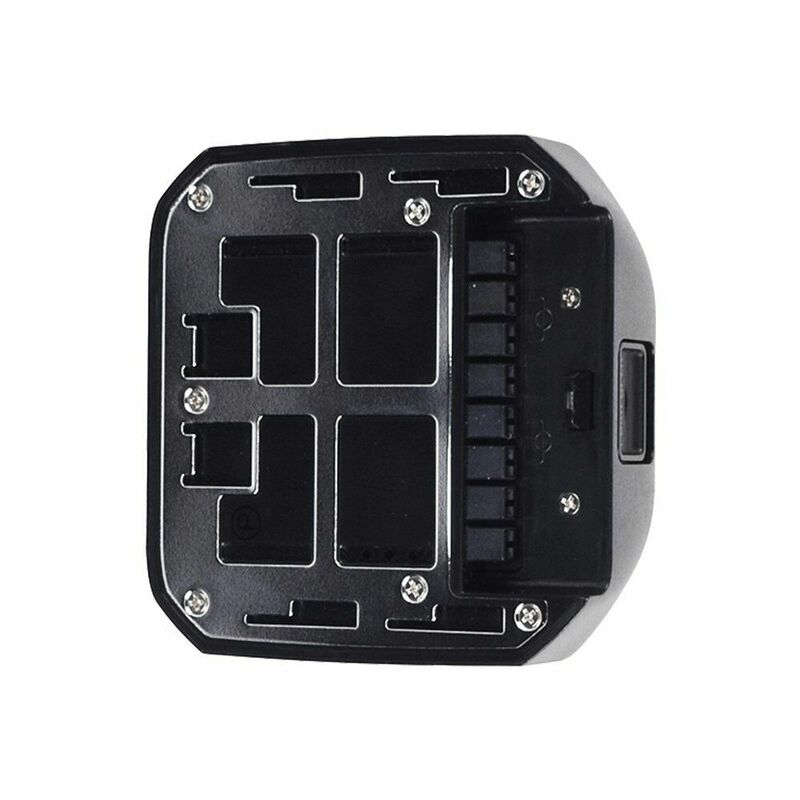 With the Godox system, changing batteries is a simple swap-and-go. 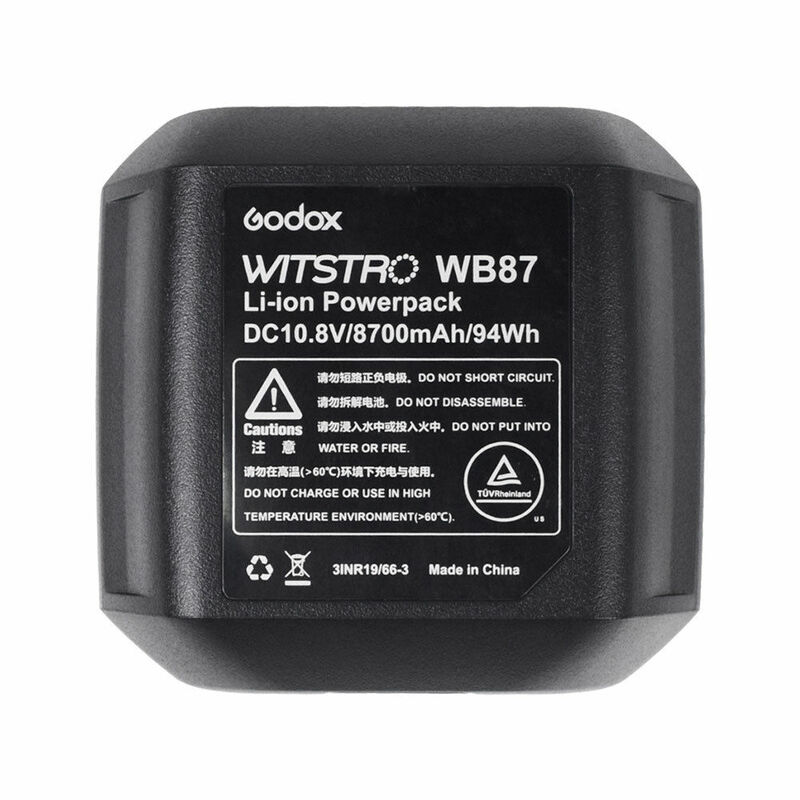 1x WB87 Godox Battery Pack. 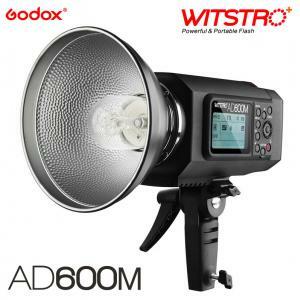 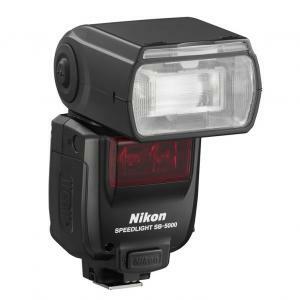 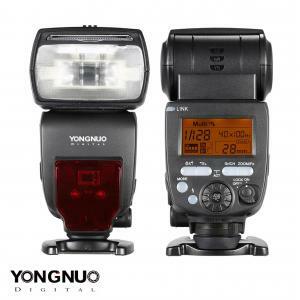 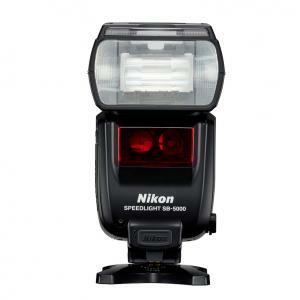 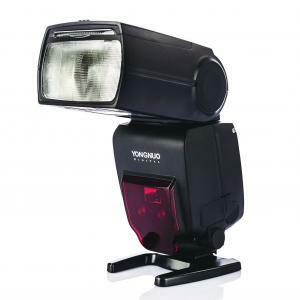 Compatible with Godox AD600 series studio flashes.